The Walking Dead Creator Robert Kirkman isn’t above playing favorites. His favorite part of The Walking Dead show? Daryl Dixon. Kirkman declares his love on an episode of The Writer’s Room that airs on Sundance TV on Friday, as you can see in the preview clip above. 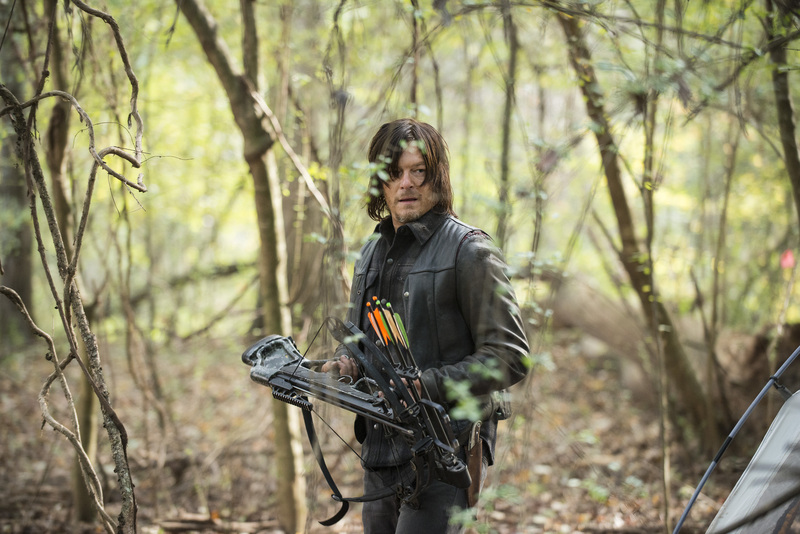 Kirkman agreed that Daryl is an unpredictable element. 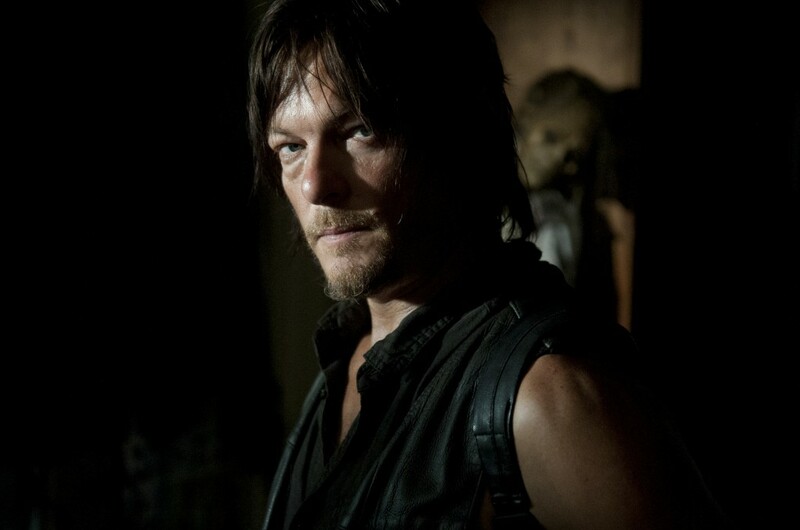 Because he’s not in the comics, Reedus is the one actor who has no backstory to predict when he dies. “True, and he’s always very nervous about that every time he sees me. ‘So, how am I doing in Season 5? Am I doing ok?,’” said Kirkman. Kirkman’s episode of The Writer’s Room airs Friday at 9 p.m. ET on Sundance TV.